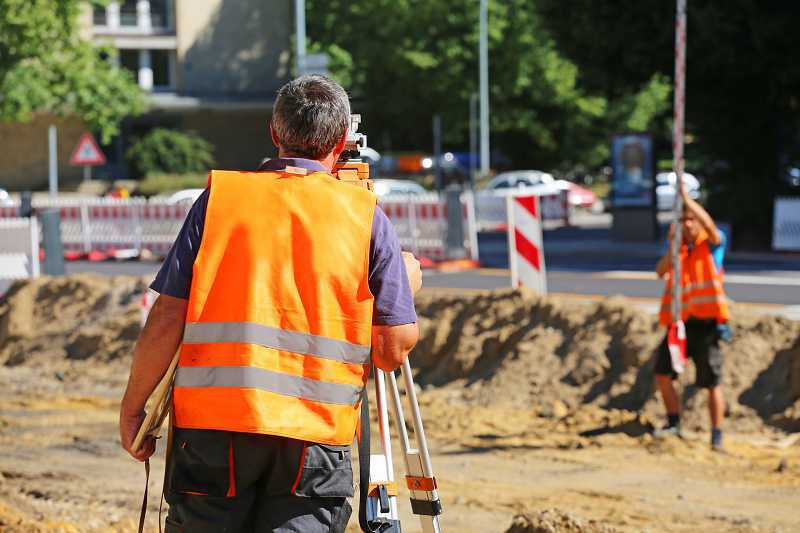 For many use cases from the area of surveying, all land management solutions may be extended by integrated surveying calculations. For this, the product 3A Survey from the company ARC-GREENLAB (AED Solution Group) should be used. 3A Survey supports the complete process starting from the capturing of data using a tablet PC with attached tachymeter or GNSS receiver via the processing or adjustments of the measured data and additional calculations in the office up to the direct dissemination of the results to LM Editor. 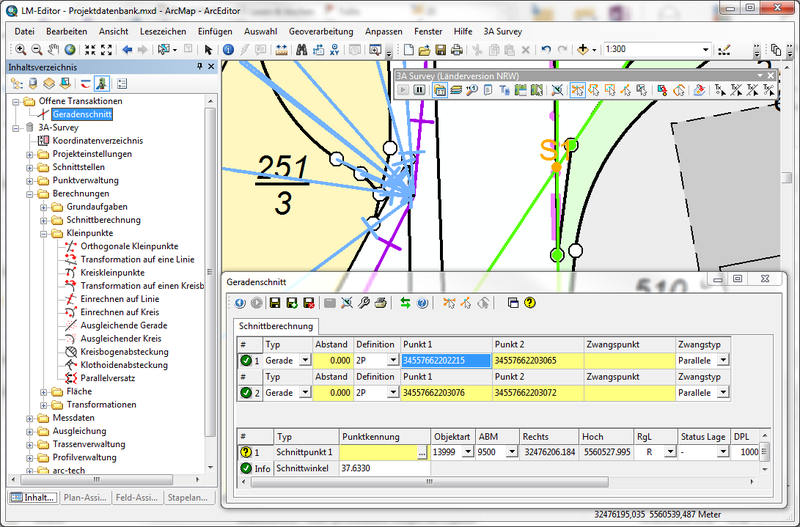 Current focus within our development team are the simplified tools for updating maps and creation of section profiles. The software module 3A survey can be used on an international level, please do not hesitate to contact us!